Lalo was named to Brides Magazine's list of Best Big Day Beauty Salons in America and has been featured in several leading wedding blogs. 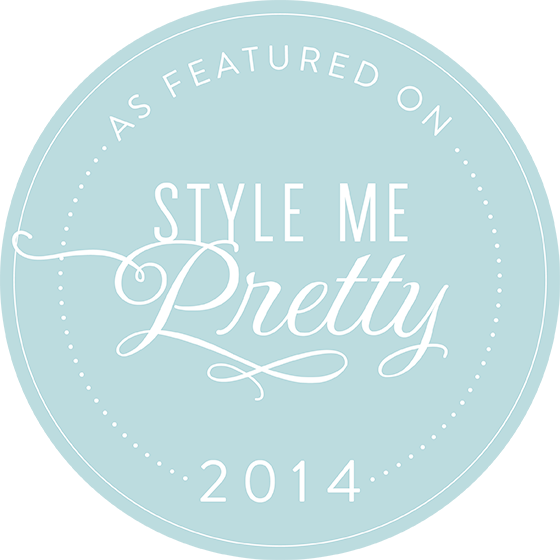 The recognition that is most important to us comes from the kind words our brides have shared on The Knot. 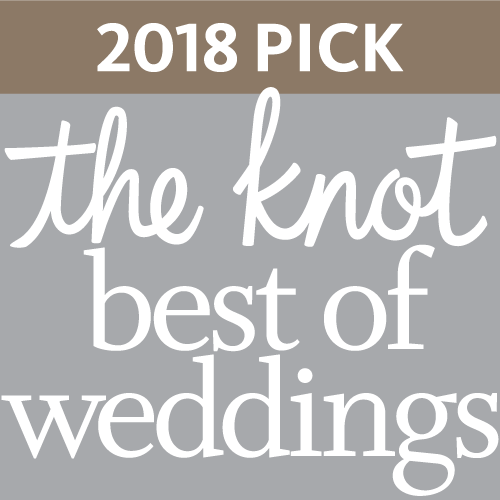 Based on these reviews, Lalo has been selected for the Best of Weddings list four years in a row and was inducted into the all of fame in 2017. A $100.00 non-refundable deposit and signed contract are required to reserve a date. Dates cannot be reserved until both are received. The deposit is applied to your final balance. Client is responsible for all parking, toll, and travel fees. Travel within 30 miles of Lalo Salon is included at no additional charge. Contact us to discuss pricing for travel outside the St. Louis area. Payment is due at the time of service. Cash or check is required for Out Call services. Credit cards will only be accepted for In Salon services. Follow our Bridal and Special Event Board on Pinterest.